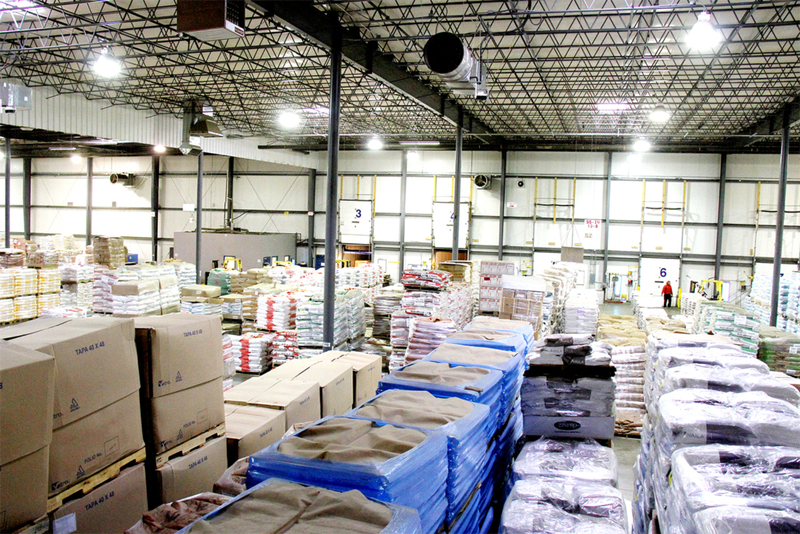 Temperature Controlled Warehousing in Iowa - Standard Distribution Co.
Storing your products at the right temperature is a vital part of keeping your products from perishing. From food to pharmaceuticals, if your products aren’t stored at the correct temperature, they can quickly become damaged goods. What is Temperature controlled warehousing? A climate-controlled warehouse keeps products in a consistent environment regarding temperature and humidity level. Temperature controlled warehousing space by Standard Distribution Co. monitors warehouse temperatures and humidity to guarantee your stored products are at their optimum temperature 24/7. Why do I need temperature-controlled warehousing space? Simply put, perishable products must be stored in adequately cool conditions, in order to prevent any premature spoilage, and therefore avoiding any financial losses. For 82 years businesses of all sizes have trusted the service professionals at Standard Distribution Co. With over 800,000 square feet of warehousing space centrally located in Iowa and Nebraska, our Mid-West locations provide quick transit times throughout the country, saving you time and money on shipping. Our temperature controlled warehousing facilities are designed to meet the needs of every type of commodity including food grade, agricultural, industrial and general merchandise goods. When outsourcing your warehouse and distribution needs it’s imperative to have a reliable logistics partner with established temperature-controlled warehousing space. Let Standard Distribution Co. take care of your perishable products so you can focus on taking care of business. Our team is here to help you in any way possible, so contact us for your temperature controlled warehousing needs today.